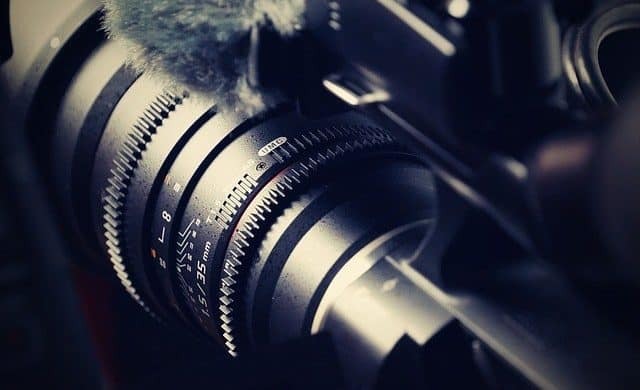 The Three Types of Videos Your Business Must Have This Year! Make 2017 a Video Year – Stay On Trend! First of all, we know that video has made a HUGE stride in this past year. You can’t scroll through Facebook, LinkedIn, or a site like CNN without seeing ads with video. Having the right kind of video for that medium is critical. This article isn’t about that type of video; however, it is about the three most important videos you should have on your business website. When reading the three types below, think, “What does my prospective client want to know?” Then ask yourself, “Do these three videos answer their questions?” I’ll bet they do. Almost two-thirds of all customers shopping online find a video about the company helpful in making a decision whether to buy from you or not. It can be simple or complex, but it needs to be there. Talk about your mission, why you exist, a founder’s story, or highlight a key employee. This makes your potential customer relate and want to get to know you more. Here’s an example. An informational video about your product or service can be extremely helpful. Is your service a little complicated? Does your product need some explaining? These are questions you can answer very quickly with a Product or Service Demo Video. Support that logic with a full 95% of those making purchases feel that a video is helpful while researching what they should buy. Prospective buyers don’t want to feel alone. In fact, they want to see and hear from those who have already purchased from you. Think about the last time you made a purchase on Amazon. Did you read the reviews? Most people do. In fact, most people who read the reviews also make decisions based on what they read in that section. Just remember, don’t promote…let your customer do the talking. Let your prospect connect with your current customer.